My sister found an amazing recipe for pancakes in a recent women’s fitness magazine, and you would never know that they were considered healthy! With only five low-fat ingredients, these pancakes provide a punch of protein from the cottage cheese and egg whites. Cottage cheese contains 12 grams of protein from a 3.5-ounce single serving, and 1 egg white contains 3.6 grams of protein…wow! 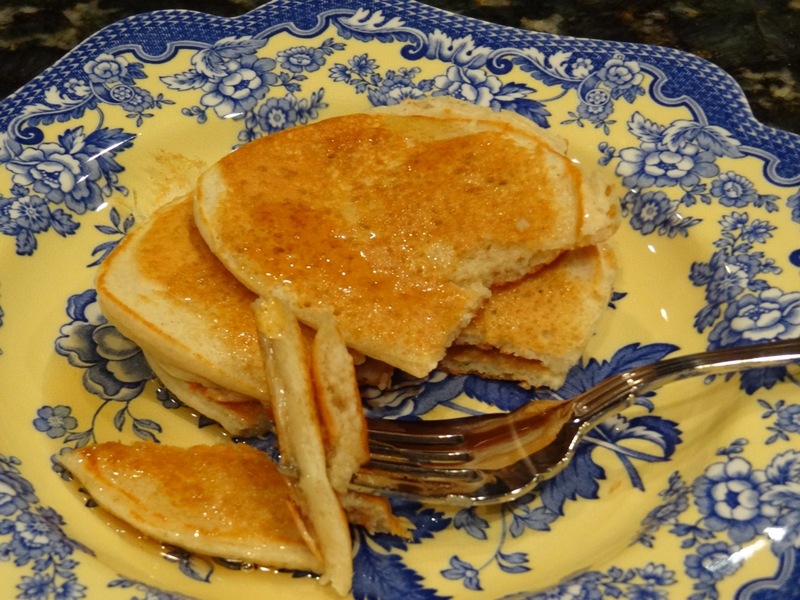 In addition, the old-fashioned oats take the place of enriched flour, and the ground cinnamon adds a sweetness and delicious flavoring to these great pancakes. Trust me, it won’t taste like you’re eating healthy, but your body will truly appreciate it. These pancakes are so good that my mom said she will make them for my dad next time we eat breakfast. 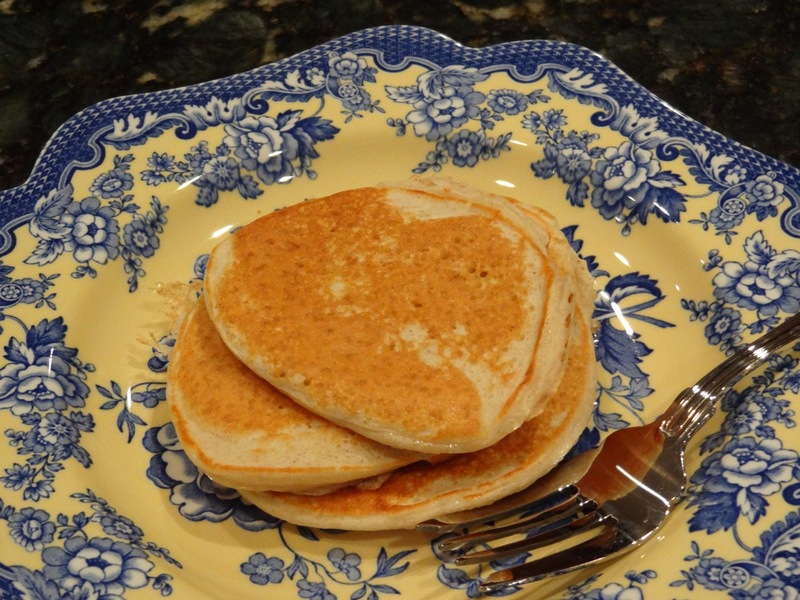 “He’ll never know the difference….they taste just like a regular pancake mix,” she quotes. 2. Spray griddle pan with nonstick cooking spray. 3. Pour batter onto hot griddle. Flip when bubbles start to form. Pancakes should be golden brown.